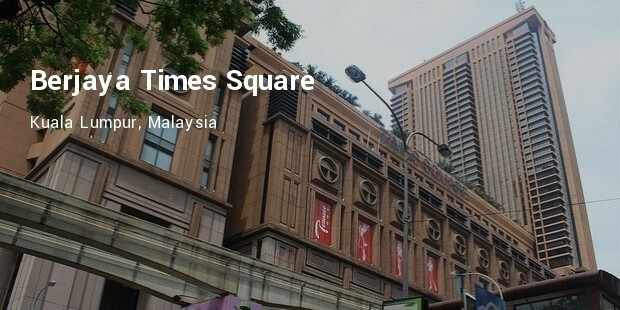 It is labeled as the largest mall in the world. 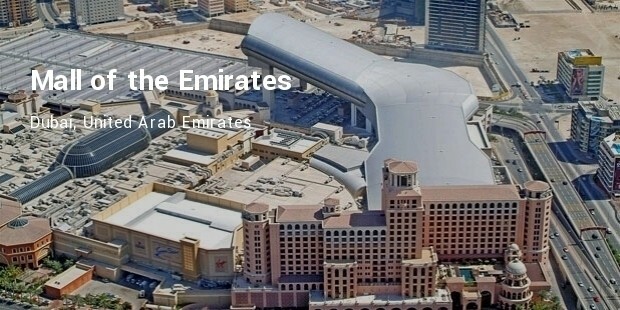 Dubai is known for its luxury and this mall has a lot to offer. 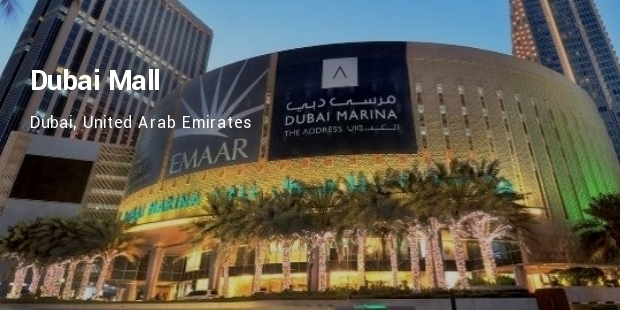 With over 1,200 shops, an Aquarium, biggest candy store, 76,000 square foot indoor theme park, 22 screen cinema and Fountain, this mall is a spectacle to witness. Las Vegas is Land of Lights. It spares no expense on bringing luxury to the visitors. 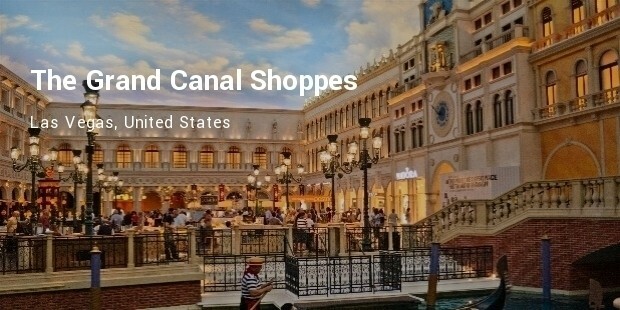 The Grand Canal Shoppes is one of the malls that is actually the part of the hotel. 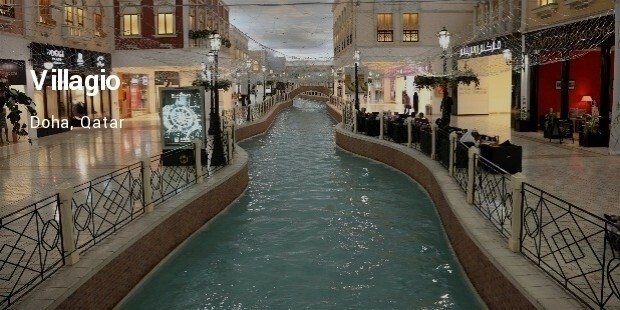 There are only 91 shops, but an Italian Palazzo theme of the malls with canal in between, gives it a luxurious status. 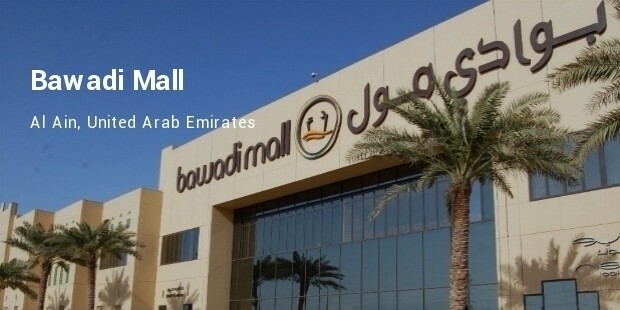 This mall houses over 700 stores and includes 90 restaurants and cafés. It also has an indoor skiing center and indoor snow park. There is a 14 screen cinema and entertainment center with rides and simulators. 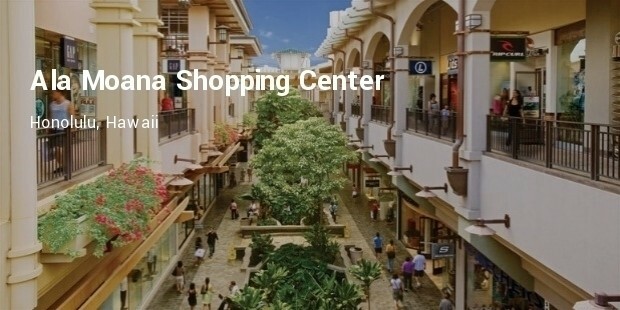 Once you get inside the mall, you will feel to be in a city of canals, where shops, eateries, and entertainment zones are arranged in canal formation. Apart from cinemas, there are music stadium and Ramen stadium as well. 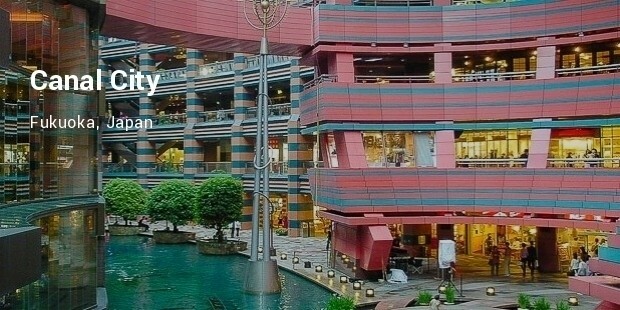 Whichever way you look at it, shopping malls have seen a huge transition in recent years and will continue to do so in future.